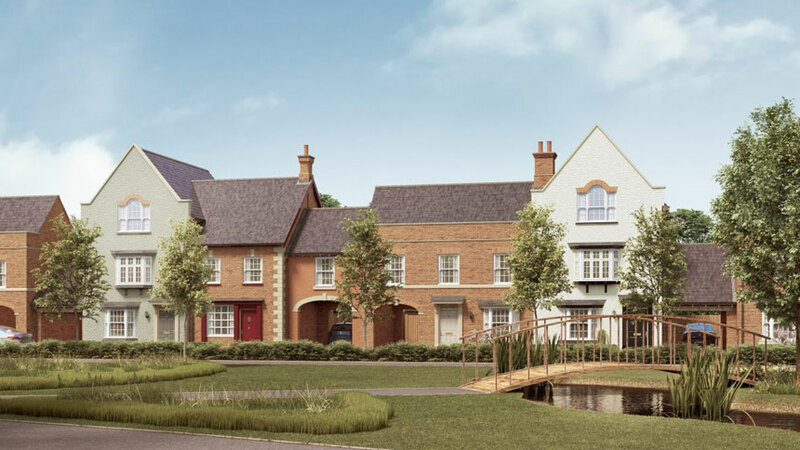 I am interested in the development Dollman Meadows in Rugby. 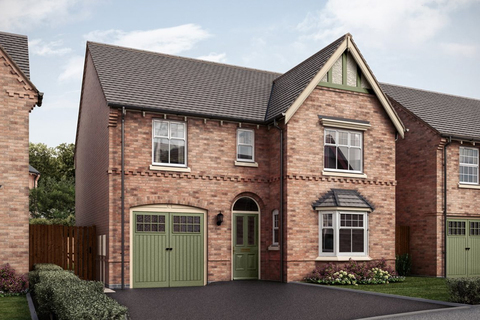 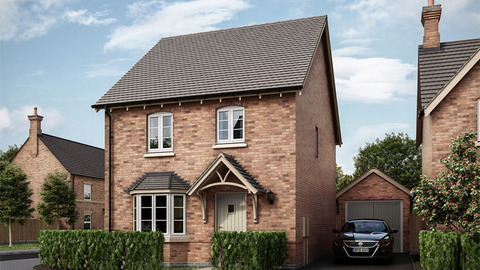 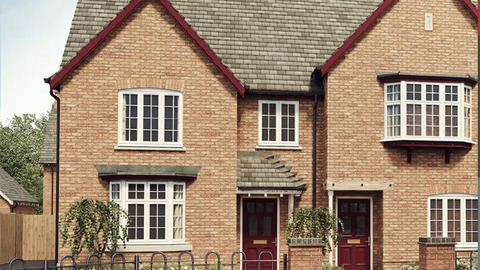 Dollman Meadow is a beautiful new development of 3, 4 & 5 bedroom homes located in the exciting new village of Houlton in Rugby. 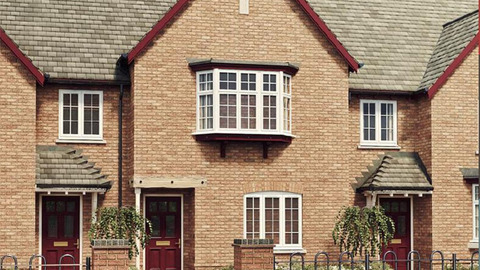 Designed to suit modern day family life, yet blend in seamlessly with its surroundings. 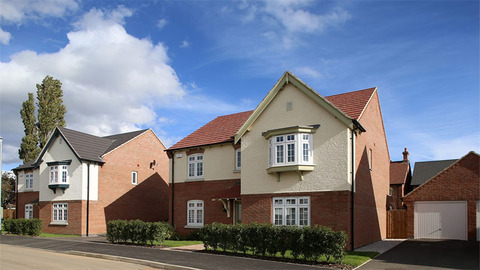 Dollman Meadow benefits from a brand new school, fantastic eatery and Health Centre on the doorstep whilst having the convenience of many local amenities nearby and excellent commuter and transport links. 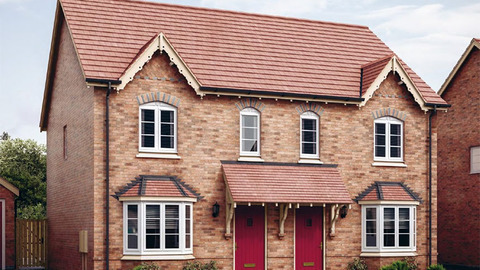 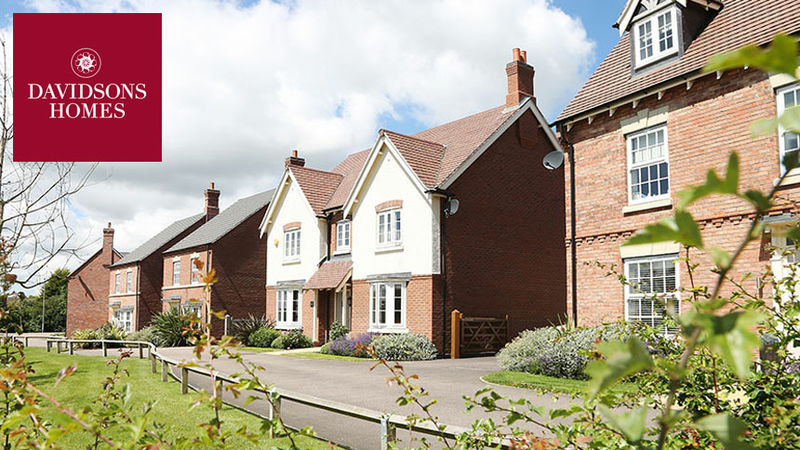 Whether you are looking to get your foot on the property ladder or want to find your dream home, Dollman Meadow is the perfect place to call home. 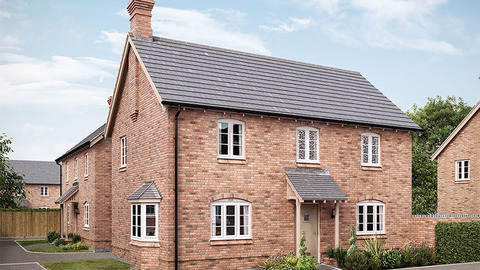 The Davidsons Homes Sales Centre at Dollman Meadow is now open and a warm welcome awaits prospective homebuyers. 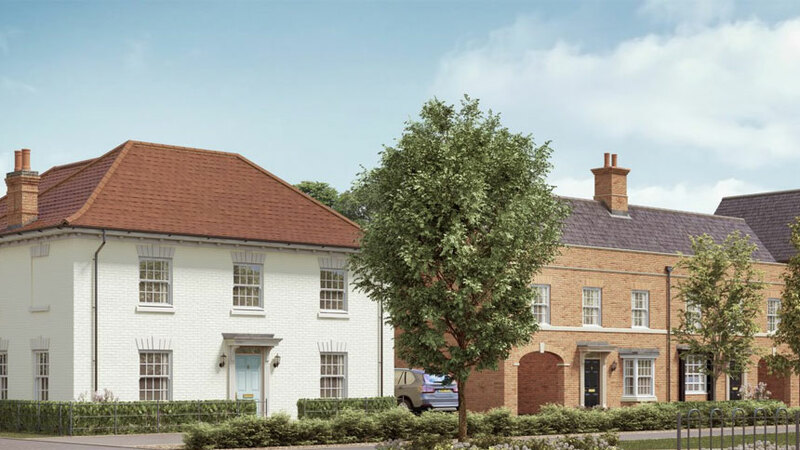 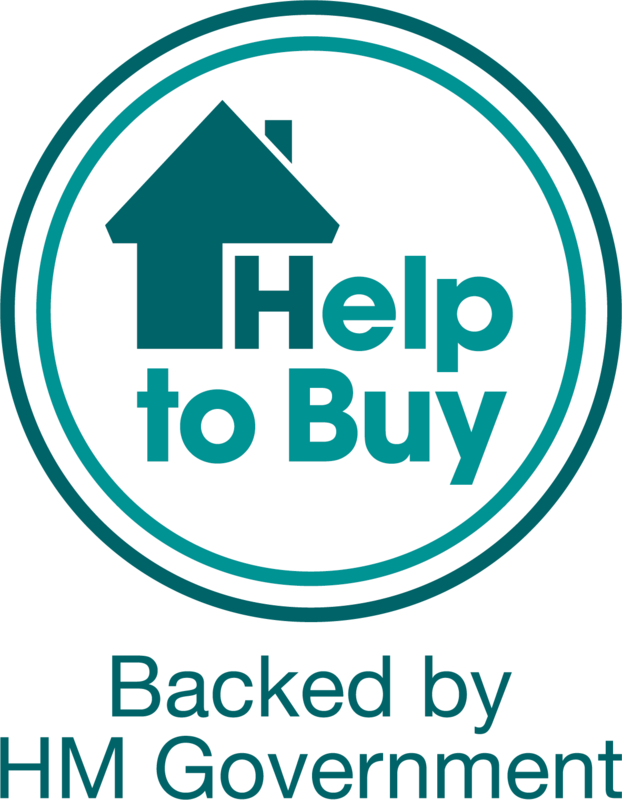 Its first homes have already been reserved and will be ready for occupation in December 2017.